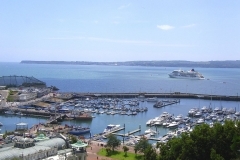 The Animal Health Centre is a thriving practice in the English Riviera town of Torquay. 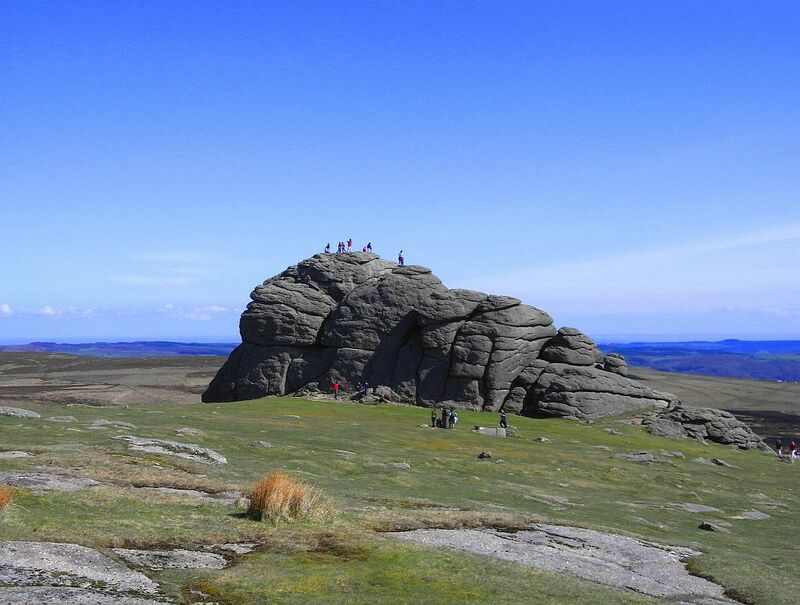 Thanks to its micro-climate, the area boasts some of the best weather in the country and is a popular holiday destination, with its stunning coastline and close proximity to the rugged beauty of Dartmoor. 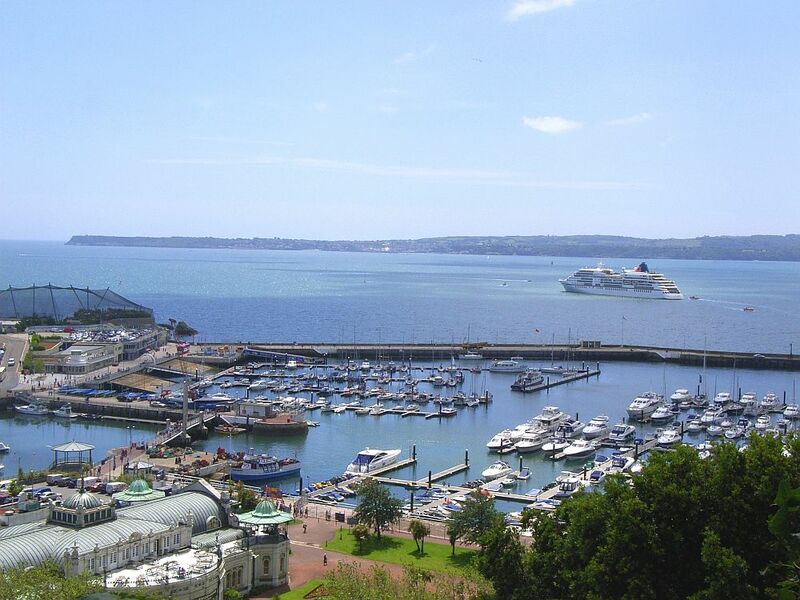 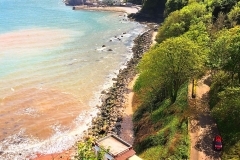 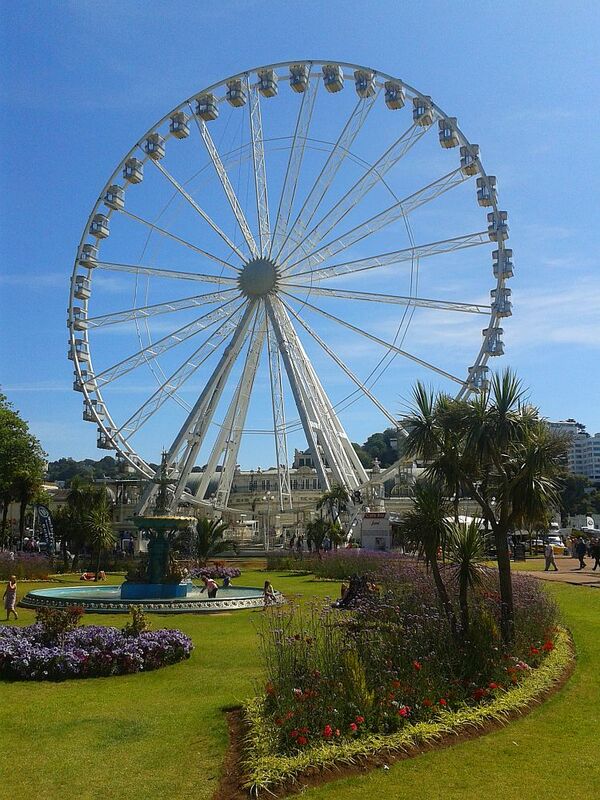 Torquay is home to great shopping, loads of things to do and places to visit. 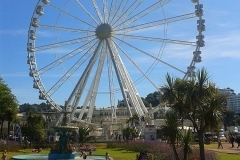 This is not just a summer location but a vibrant place to live, with theatres, cinemas, bars and restaurants to offer a great range of events and festivals. 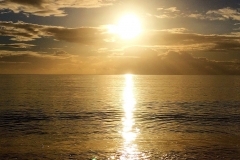 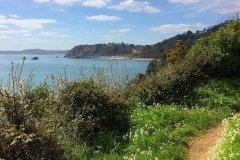 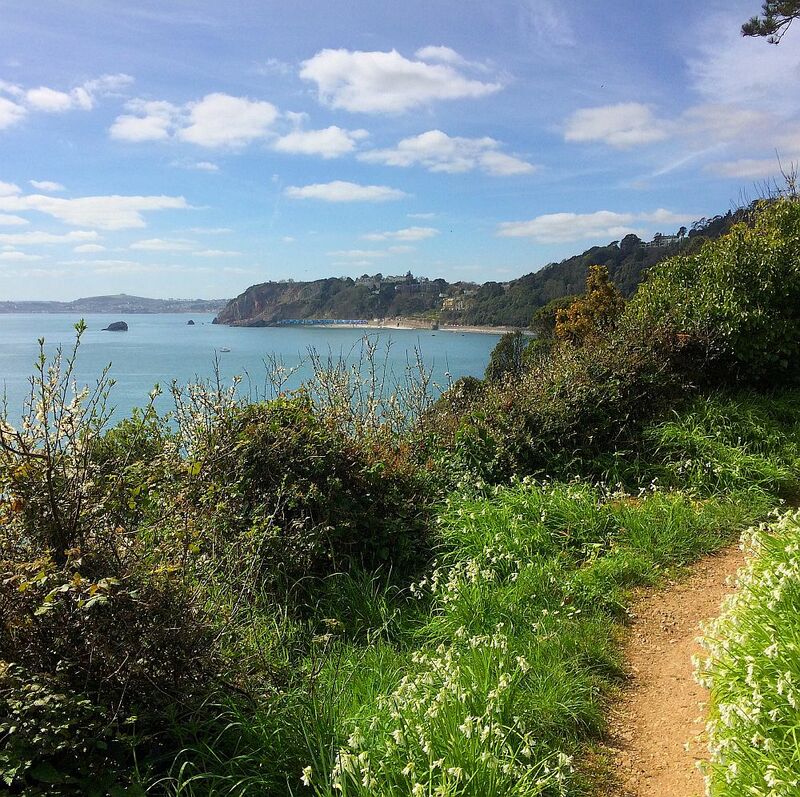 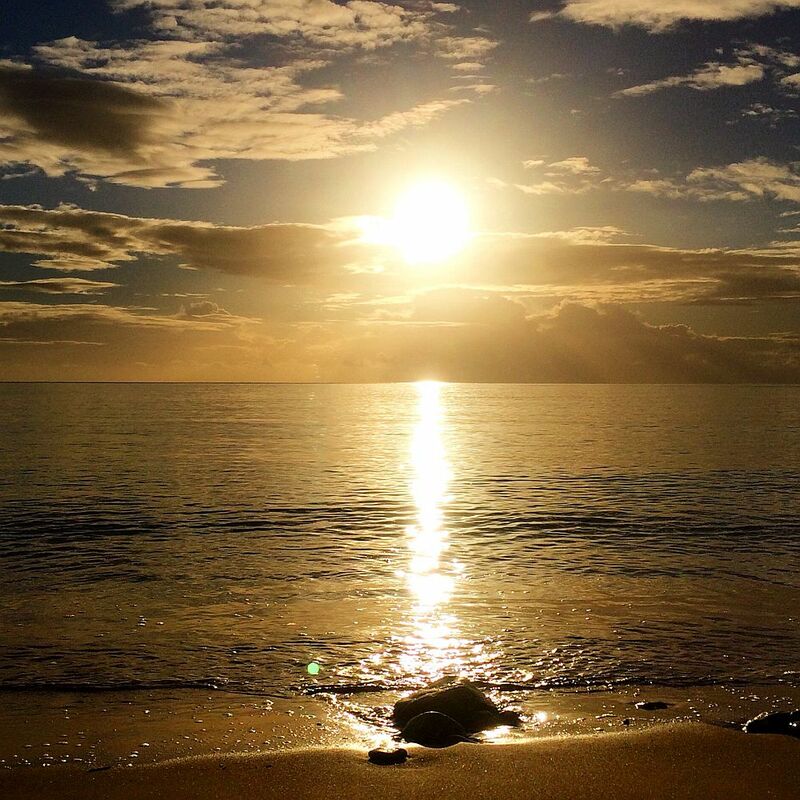 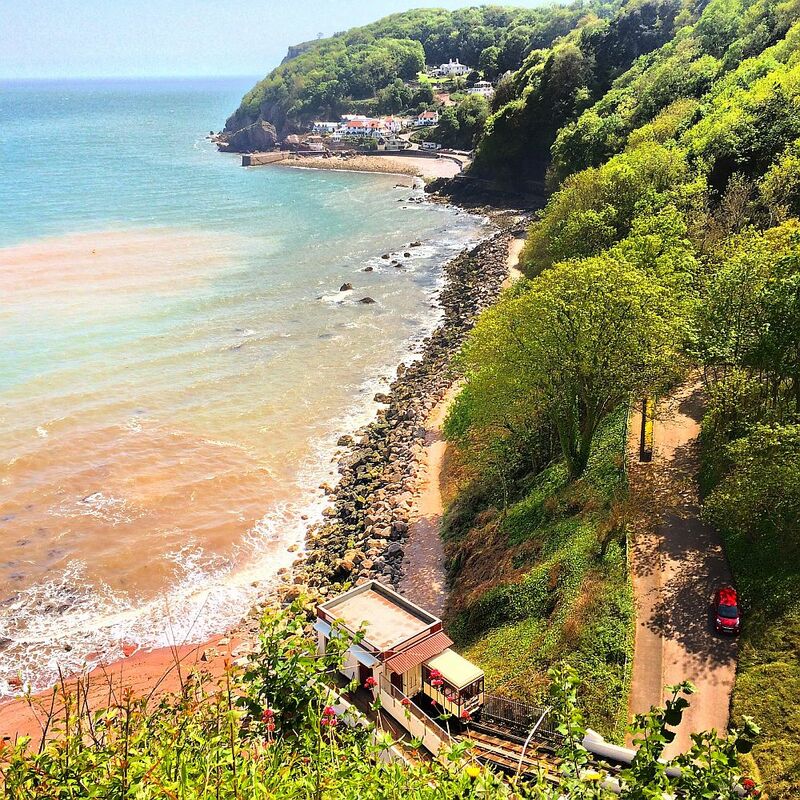 Thanks to the particularly favourable weather there are abundant opportunities for outdoor pursuits, with sports well catered for, plus swimming and sailing from award-winning beaches along with walking and climbing along coast paths or stunning moorland.